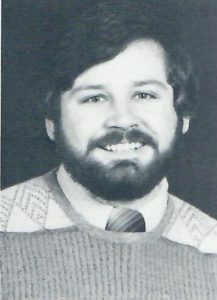 Jerry Comer began teaching at Normandy High School in 1972, and he retired thirty-five years later in 2007. He coached softball at Normandy for over twenty of those years, from 1974 until 1995. Jerry played baseball at Urbana College from 1969-1970. He graduated from Bowling Green State University in 1972. He obtained his Master’s degree from John Carroll University. Jerry was the First President of Northeast Ohio Fast Pitch Association. He has been a member of the Ohio High School Athletic Association rules and tournament committees. He finished his coaching career with an Undefeated Regular Season in 1976, and he has the Most Career Wins in school history. Jerry still works as a substitute teacher in the Parma City School District. He lives with his wife in Medina.